A killer stalked by another man who may himself want to become a killer: such is the curious pairing around which The Blunderer is constructed. Such odd dyads were a favorite, indeed obsessive theme of Patricia Highsmith, starting with her first novel Strangers on a Train and manifesting itself famously in the appropriation of identity at the heart of The Talented Mr. Ripley. The book begins on a note of brutal violence before cutting away rapidly to a parallel environment where the violence is all mental but scarcely less brutal. The blunderer of the title, Walter Stackhouse, is a classic study in simmering repressed aggression, writing secret essays on the “unworthy friendships” among the people he knows and nursing a fascination for a total stranger whom he suspects of being a wife-murderer. The horrific complications set in motion by this curious affinity are dissected with Highsmith’s characteristic precision and cruel humor, culminating in a climax both monstrous and seemingly inevitable. As a writer, I have always loved The Blunderer, and not just because it’s a wonderfully tense story. Falling between two of Highsmith’s more seminal works, The Price of Salt and The Talented Mr. Ripley, The Blunderer clearly shows the brushstrokes as the author worked to blend successful themes from her previous books and render intricate new characterizations for future ones. 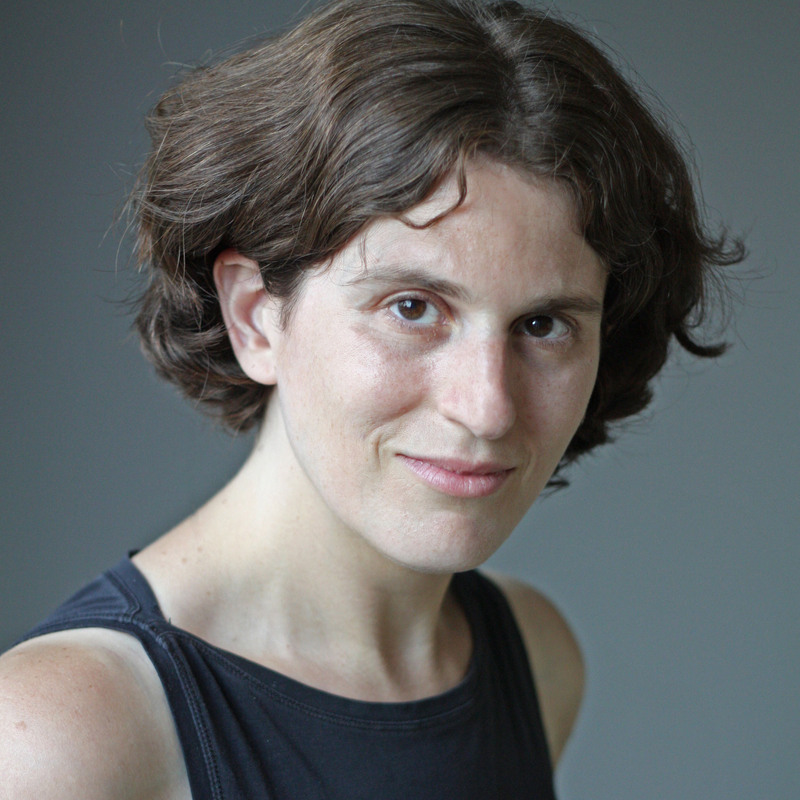 These transitional stories always give great insight into what a writer is thinking during a specific moment in her career: What is the nature of a happy ending? What price do we pay for love? For hate? What happens if the bad guy gets away? While at first blush, the two novels seem to be disparate works—Salt is essentially a love story and Ripley introduces readers to a fascinating psychopath—the colorful palette from which they draw can be found in The Blunderer. The story, like many Highsmith stories, is a meditation on obsession and guilt. While some scholars choose to interpret these themes through the lens of Highsmith’s sexuality, a more modern perspective might point to a simpler explanation: many of the most enduring novels in the English canon are propelled by some combination of obsession and guilt, whether it’s A Tale of Two Cities or Gone With the Wind. Walter Stackhouse, the eponymous blunderer, leads a seemingly charmed life. His law degree has put him firmly in the upper classes. His wife is a successful real estate agent. His WASP credentials are firmly cemented, down to the graceful suburban home and the high-powered job in the city. This violent, startling outburst is classic Highsmith, and further places Kimmel and Walter at opposite ends of the spectrum. Walter’s charmed life is not so charmed after all. Like Kimmel, Walter has found himself trapped inside a sexless marriage to a churlish wife. But then he meets a young woman who fills his mind with possibilities. Walter’s plans—or lack thereof—put him on a collision course with Kimmel, as well as a psychotic police detective with ideas of his own. The specter of the law, whether it’s a high-priced lawyer or a tenacious gendarme, is used as a fulcrum in all three novels. In The Price of Salt, the law punishes Clara Aird for her obsession with another woman. Walter’s guilty desires and Kimmel’s obsession with his own cleverness lead them both into the arms of the criminal justice system. All three characters are precursors to Tom Ripley, a man who is given to obsession, often racked by guilt, yet instinctively knows when to get out of his own way. Perhaps that’s the message Highsmith was honing across the three novels. Obsession and guilt are, by nature, incompatible with self-determination. As Kimmel so eloquently puts it, the only thing he’s ever feared is “terror of an abstract power, of the power of a coordinated group, terror of authority.” There is a clear progression between Clara Aird’s helplessness, Walter Stackhouse’s hopelessness, Melchior Kimmel’s arrogance, and Tom Ripley’s mastery of all three. 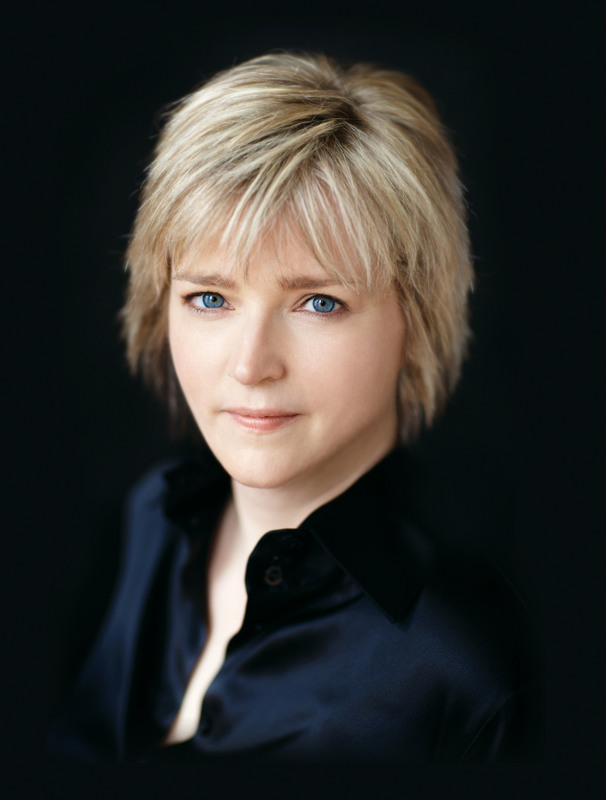 Karin Slaughter is the #1 internationally best-selling author of fourteen novels that have over 35 million copies in print in 32 languages. A longtime resident of Atlanta, she splits her time between the kitchen and the living room.